In 2010, Joel Quass started his business Six Second Resumes with the mission to help people land their dream jobs. Having retired as a General Assistant Manager at Costco after 27 years, this was Joel’s chance to give back to those on the other side of the desk. But there was a lot riding on his new venture, so he needed it to be a success. Best intentions are one thing — exposure is another. Joel needed to get his message out, to bring people on board and help them get the work they love. He’d previously used Biteable at Costco to make internal promotions videos that grabbed people’s attention, so when it came time to promote Six Second Resumes, he knew exactly where to start. Joel’s savvy. He’s been doing this for a while now, and has multiple websites dedicated to helping people seek employment. And with over 45,000 followers on Twitter, he knows how to promote. 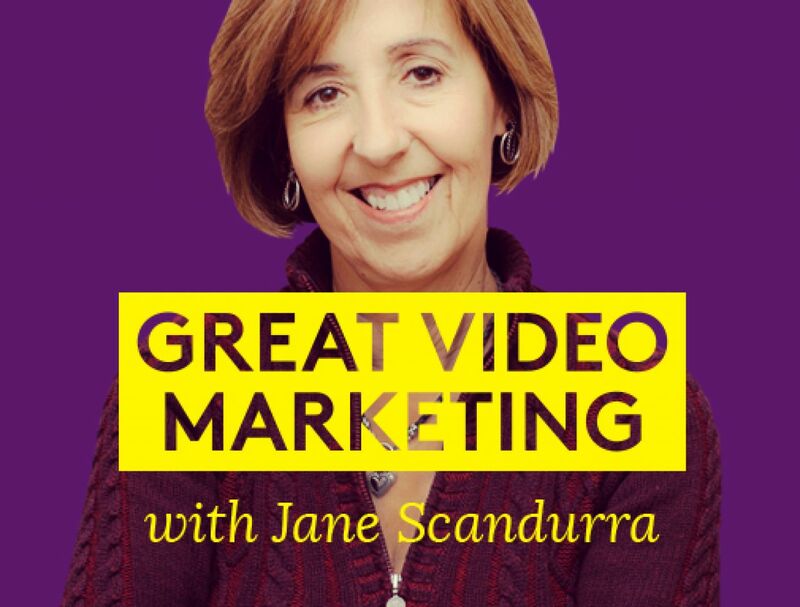 In his own words, “videos get attention — plain and simple”, so he set about crafting a compelling video that people stick around to watch. 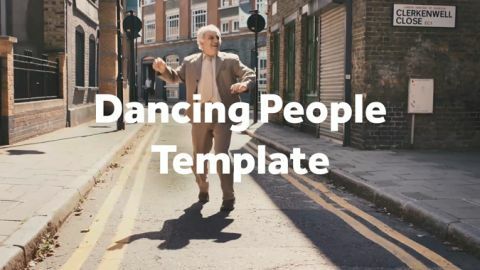 Using a Biteable template (the ‘Dancing People Ad’ template below), he did exactly that. 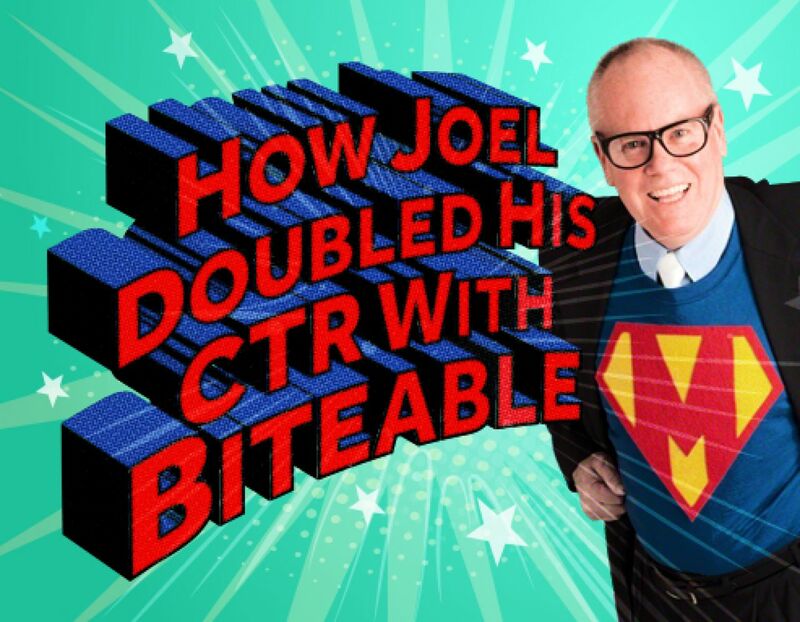 All Joel needed to do was change the words in the template and aim it at his target audience. It took less than 10 minutes, but the results speak for themselves. But it didn’t stop there. Joel’s video gained 71 reactions on Facebook, including 20 shares and 40 (positive) comments. With his videos getting more attention, enquiries started pouring in. With his CTRs in double digits, his engagement went up, bringing in students from far and wide. Since Biteable makes it so easy and fast to craft an engaging video, Joel now has more time to do what he loves — helping people score the jobs they love. Video is the name of the game. Crafting short, engaging videos helps your business stick in people’s minds. When your videos look professional, you look professional — and like you have your own in-house media production team. Facebook sees its growth moving into video content by 2020 and rewards video ads with better positioning. 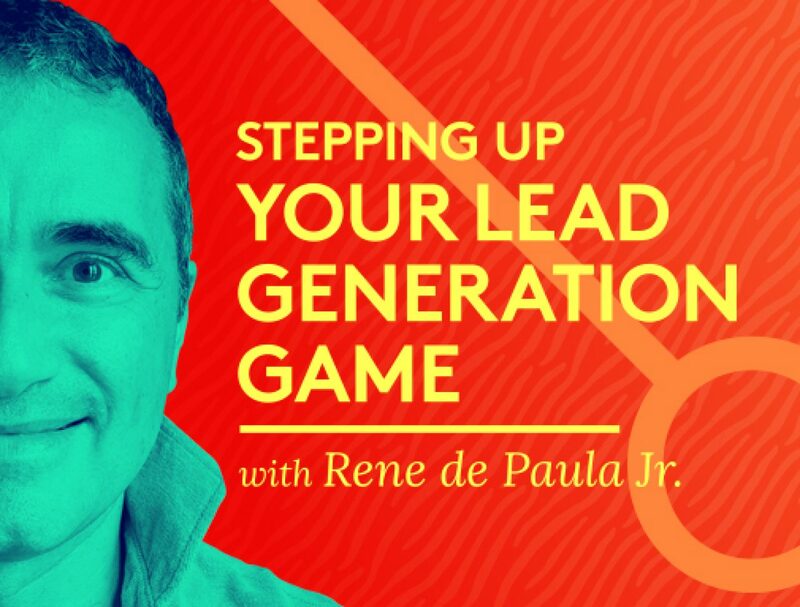 Paired with a strong message, this attracts more people and boosts your click-through rates. 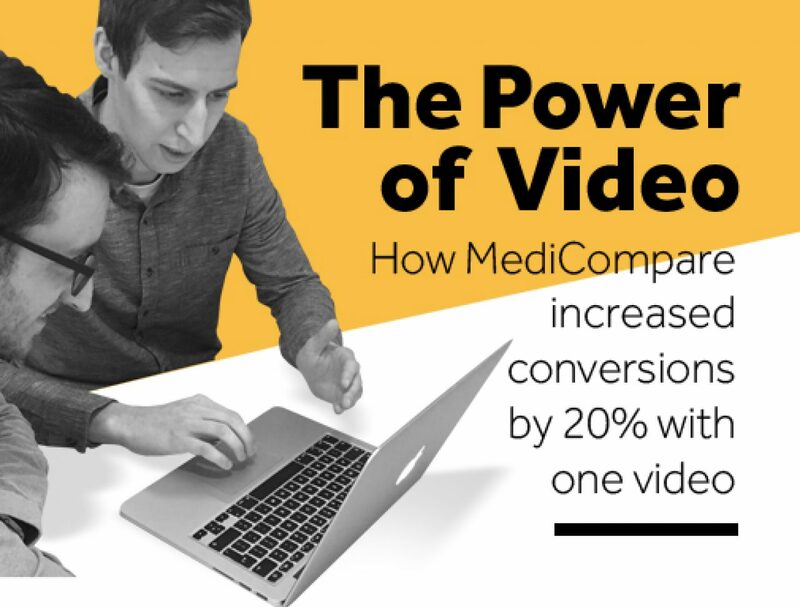 Adding links at the end of your Biteable videos is a game-changer — it’s a clean, recognizable way to drive traffic to your website. You could also link to other websites, videos, landing pages, or emails if you wish.